Tickets can be bought at our service desk. Please note the Opening Times. Alternatively we now have our very own Online Shop where you can buy tickets for all of our weekend and holiday events. Once your ordered, you will receive your print at home' tickets via email in PDF format. The print at home ticket can then be shown at reception either as a printed document or on a smartphone. 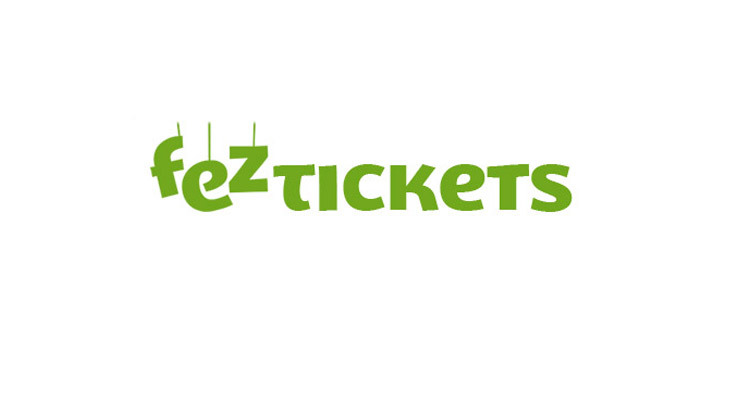 Click here for online purchase of tickets for events at the FEZ from our online shop.